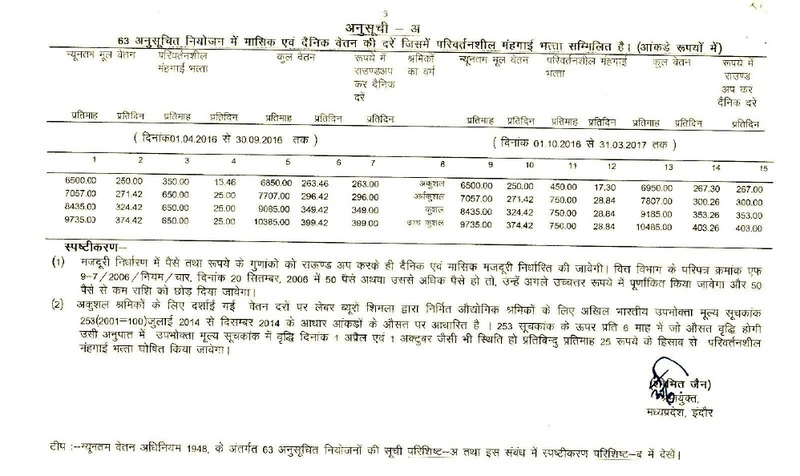 The respective reduction of percentage will be for only two years after two years Rule No 51 has to be implemented. 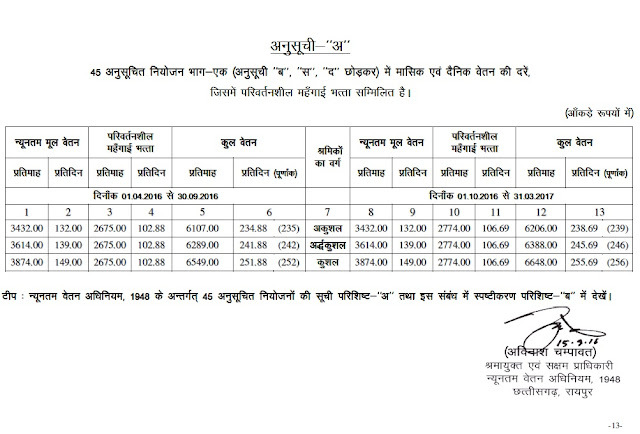 New wage rates were announced by Labour Department in Uttar Pradesh. 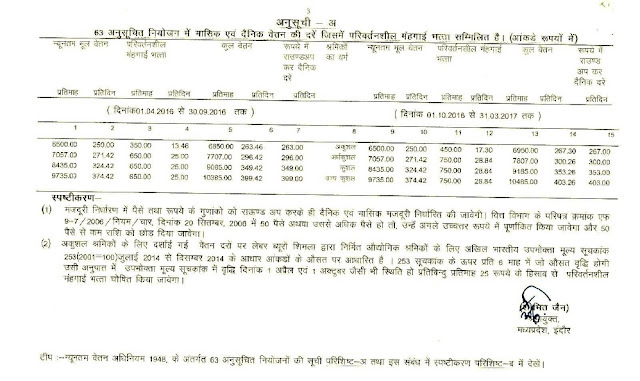 New monthly VDA now stands at Rs 1464.12 for Unskilled worker, Rs 1610.53 for semi-skilled worker and Rs 1804.05 for skilled worker. (iii) Where both meals and lodging are provided.